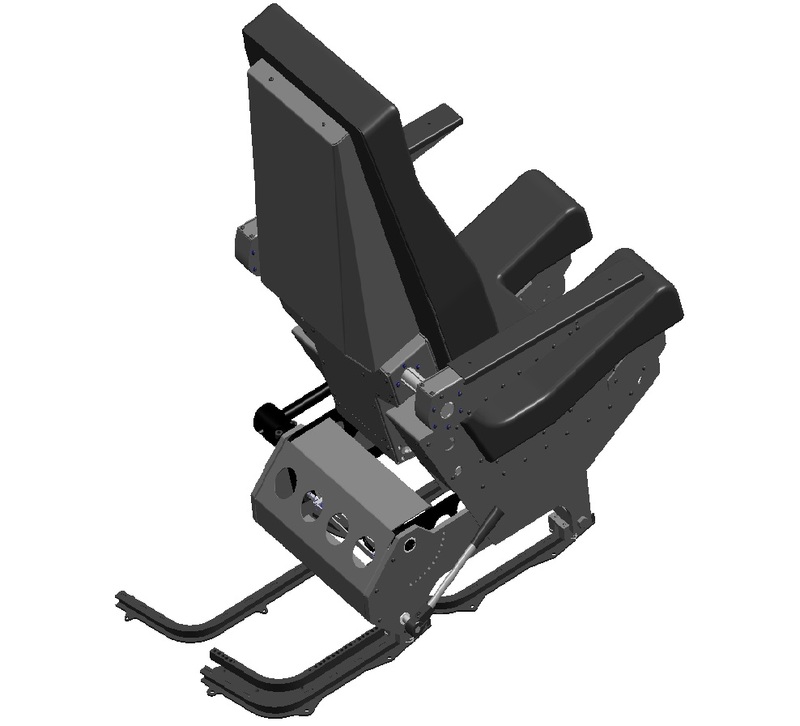 B737 full aluminium original Ipeco replica seat. 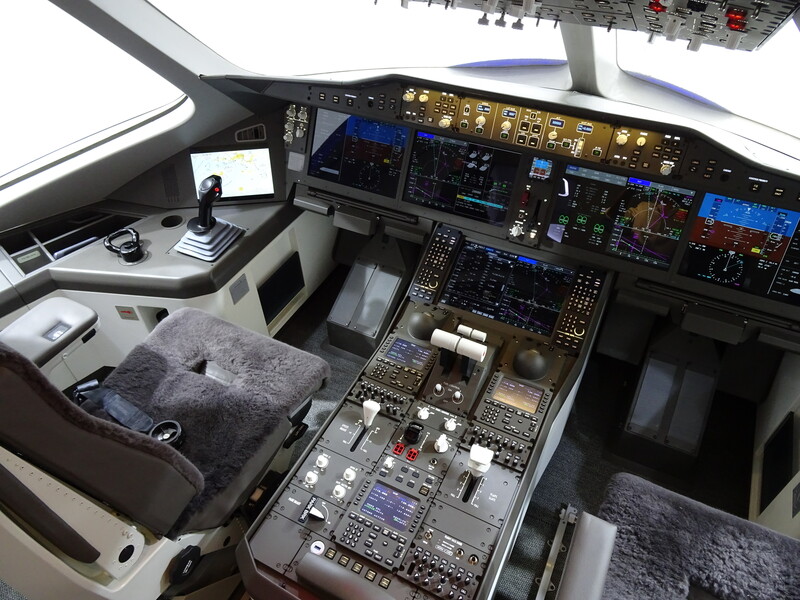 B737 simulator opens in Rostock. 2016 Kambill Systems, India signs exclusive agreement with CockpitSonic, Germany. We are proud to announce our partnership with SkySimulator in Kuala Lumpur. Since quite some time we have been happily working together with Badrulsyah Daud and have now agreed on the representation of our products in Malaysia. 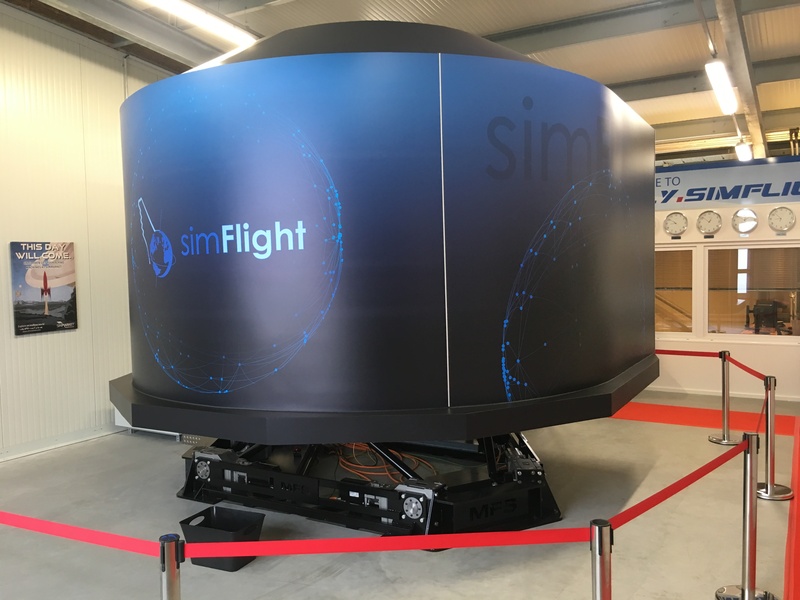 The Sky Simulator simulators will now also be used as a Cockpitsonic showroom. We are looking forward to a bright future. is proud to be awarded the supplier for the next generation of A32X for AVIASIM in France. 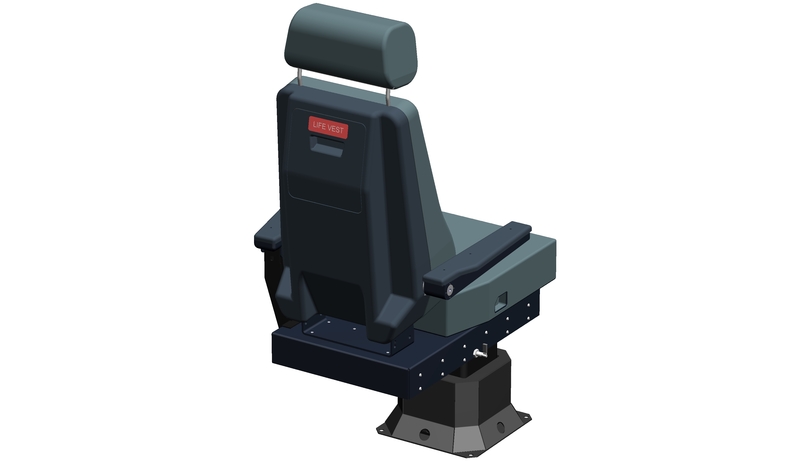 All exisiting and upcoming centers will be equipped with COCKPITSONIC A32X series simulators modified to the special needs of AVIASIM. 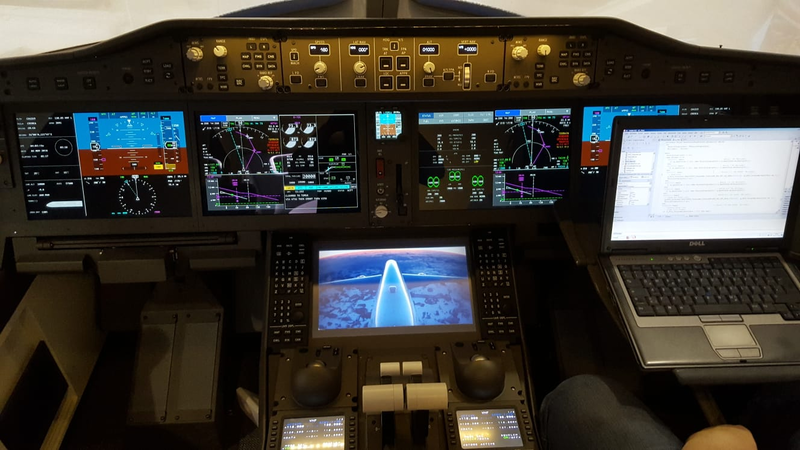 Flightsimulation is as old as the personal computer – since Apple I days Flightsimulation has been steadily pushed forward trying to make flight on your personal computer as realistic as possible. Thanks to modern computer hardware a very high level has been reached. 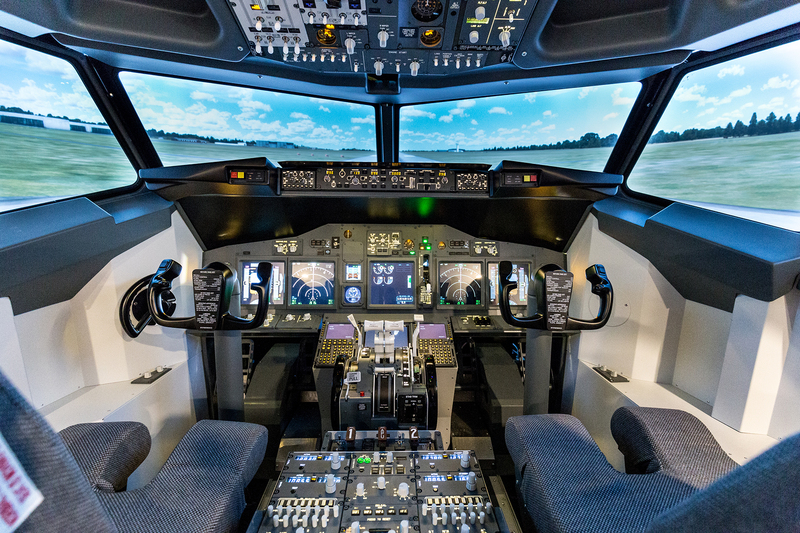 Together with Cockpitsonic hardware complete flightdecks can be built allowing you to train complete cockpit procedures. 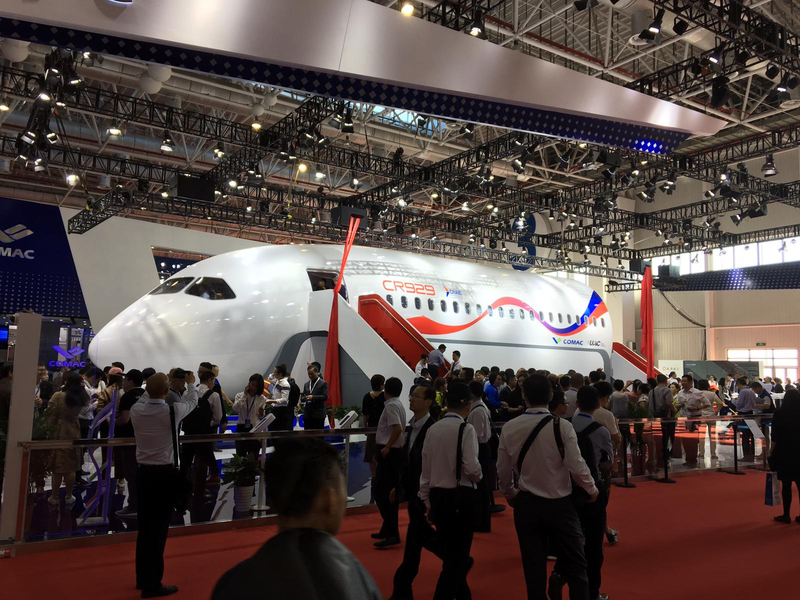 Cockpitsonic is always trying hard to make Flightsimulation even better. 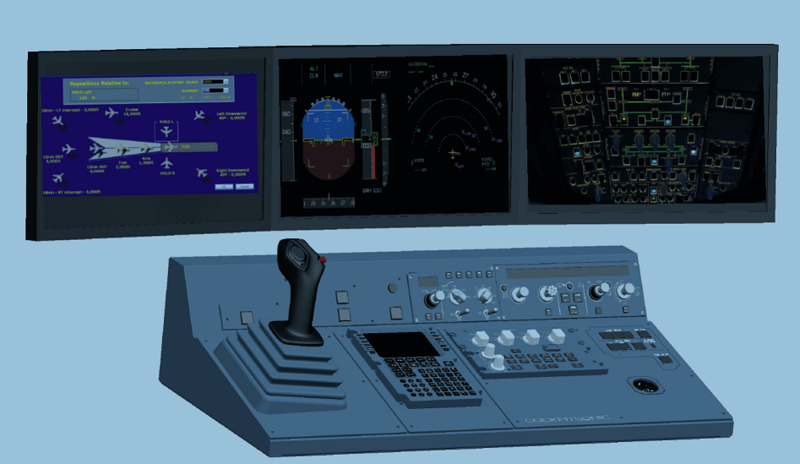 Flightsimulation nowadays requires different software – the base package is Lockheed Martin Prepar3d or Xplane10. Together with additions such as sceneries or different aeroplanes these packages can be improved. 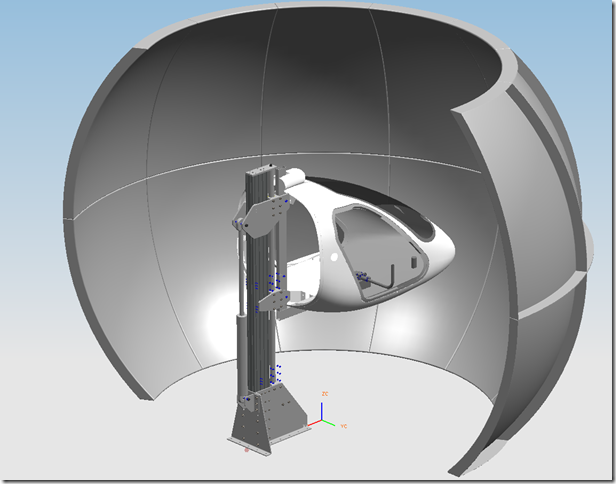 Additional software suites such as a glass cockpit software running on several computers, allows you to reflect the complete aircraft systems so that a complete cockpit can be simulated. 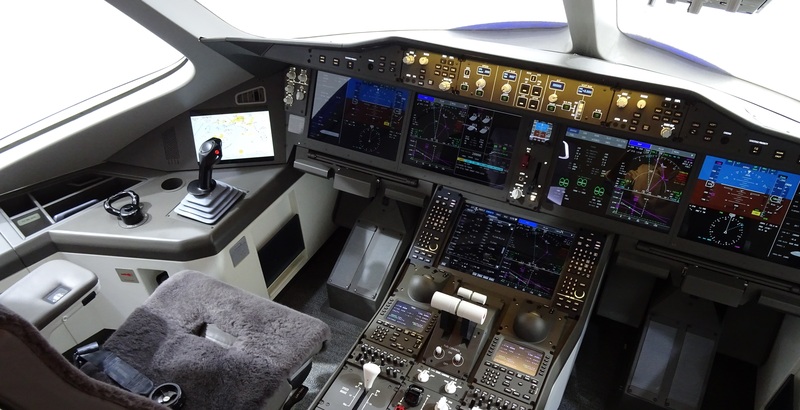 Flightsimulation in this combination has reached a level allowing even the commercial airlines to use the cockpits for procedure training and to improve training skills.